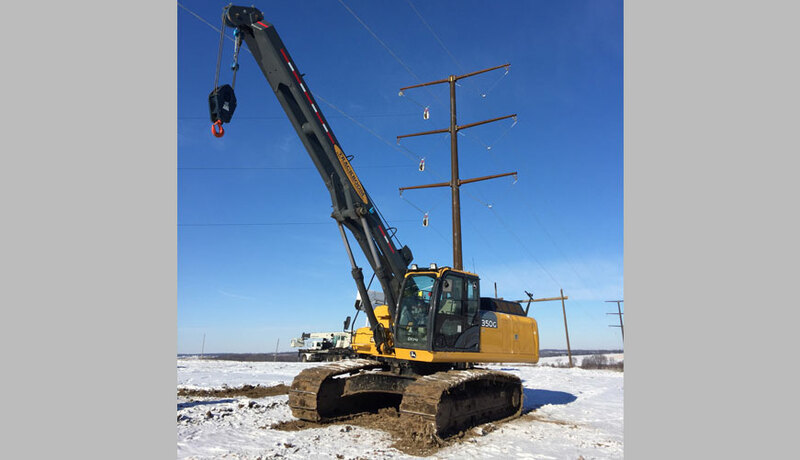 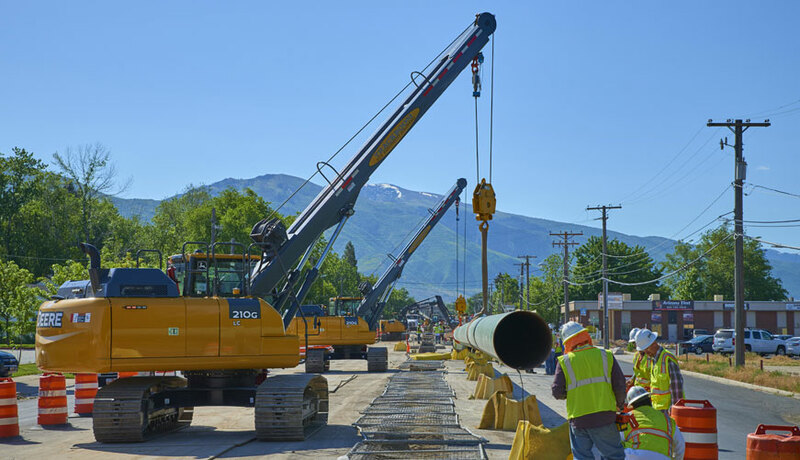 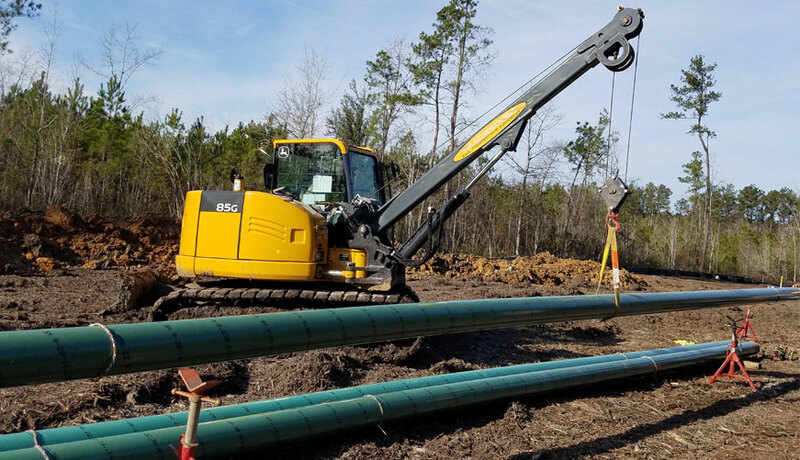 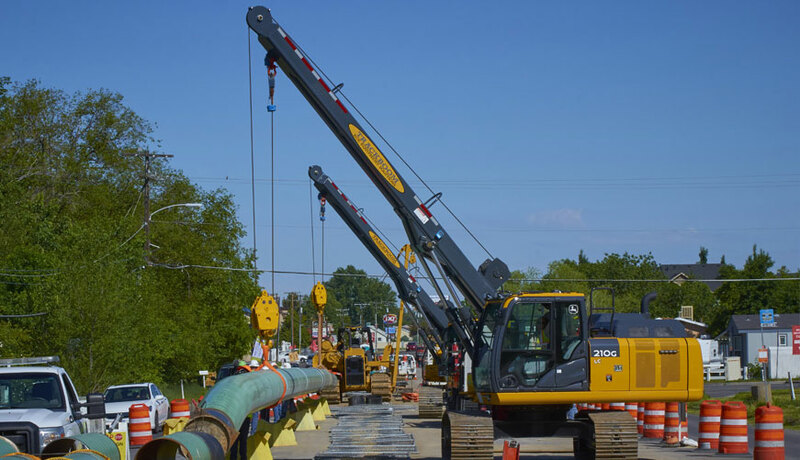 An alternative to the traditional purpose-built pipe layer, the new Track Boom is a fraction of the cost and provides the ultimate in application versatility — one day a Track Boom, the next an excavator bucket—with ease! 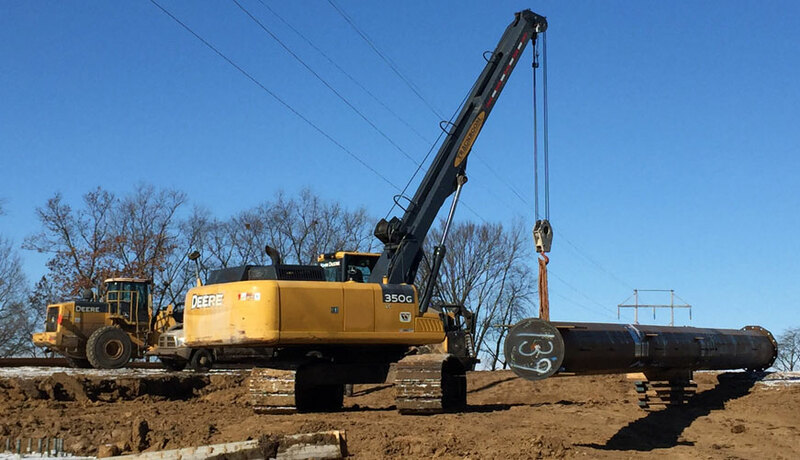 The Track Boom is installed with a Crane Smart System, providing accurate load stats on the job to keep your people and equipment safe. 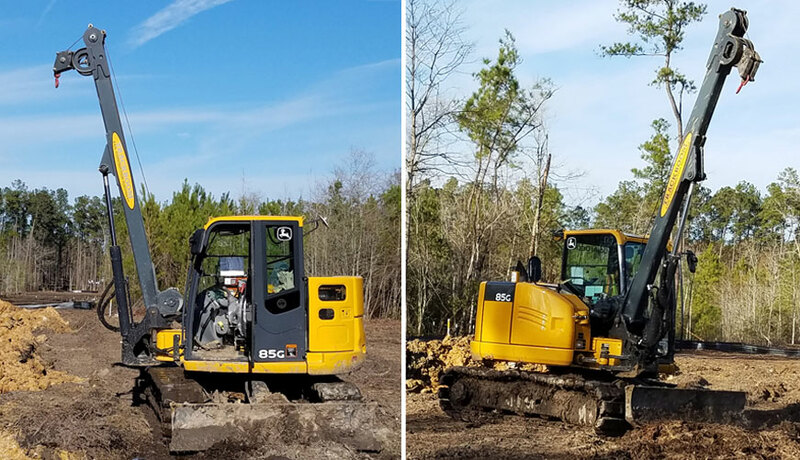 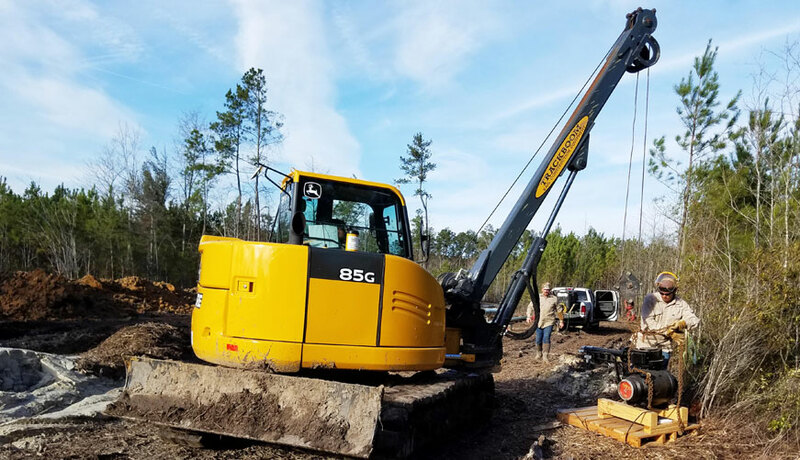 The Track Boom is attached to a John Deere excavator but can be sold separately, which provides the option to use sitting excavators in your fleet. 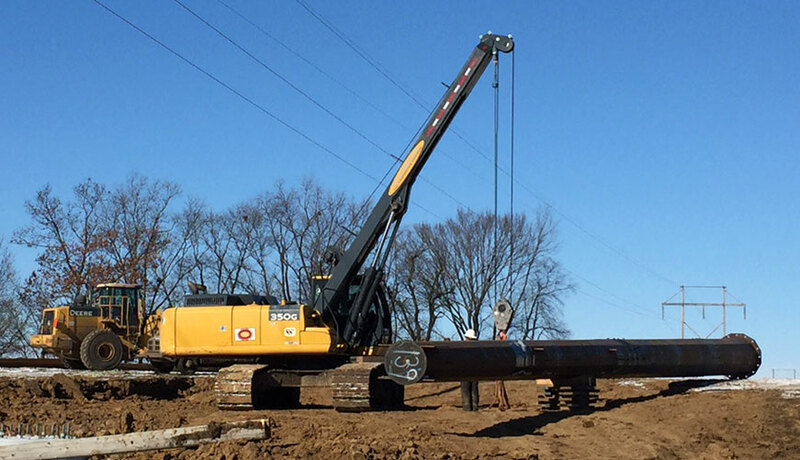 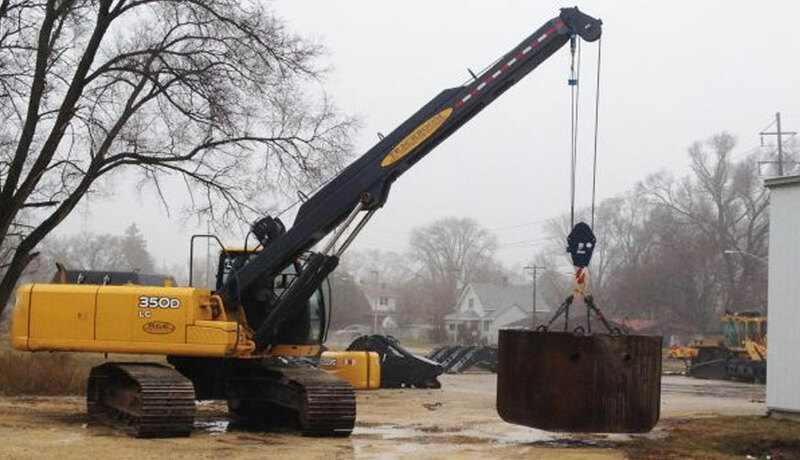 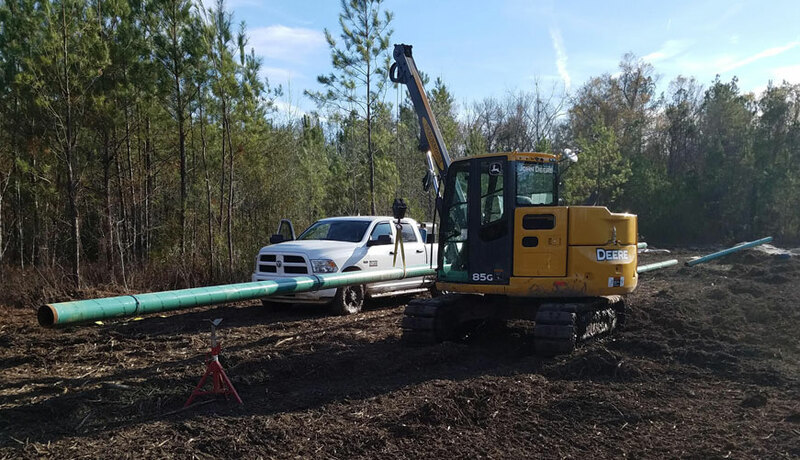 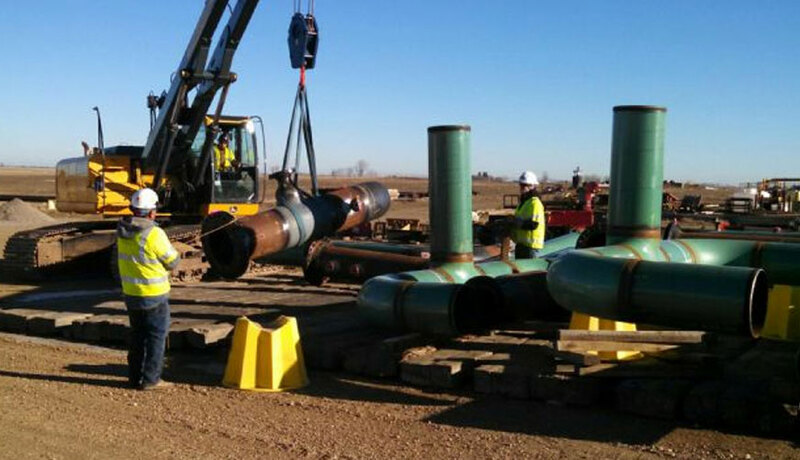 The RCE engineering team can design custom boom lengths for special applications.